Meizu now has got latest Android 8.0 Oreo-based Flyme OS 7 for several models. That will run and perform bitterly, as soon as Android Oreo official build will be released. But for now taste your device on the Beta stage firmware. The description explains under the article to perform easily Android 8.0 Oreo-based Flyme OS7 on Meizu devices. So follow the complete guideline and install Android Oreo on Meizu Devices. 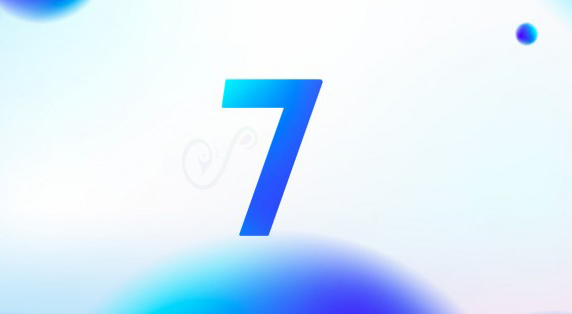 The new Flyme 7 OS has brought a lot of new features and optimization that will improve your device more appropriate for easy process and fast execute. Flyme 7 OS update we share via a manual method and soon as the official update will bring all devices alerted via OTA. However, proceed the process for install Android Oreo on Meizu Devices. Here is the list that will capable of installing Flyme OS 7 on Meizu devices. All instruction only for above listed Meizu Devices, don’t try the updating file for any other variants. Your device should be updated to Flyme OS 6.3.0.0G to install the Flyme OS 7.8.5.30G beta. Correctly follow step by step guide and don’t miss any step during the process. Otherwise, we are not liable for any loss or damage to your device. Proceed at their own risk. Properly charge your device battery before the process, if your device turns off during the process. It may damage or brick your device. Backup your important data and save to correct place first in the process. Enable USB debugging from Setting> Developer option>and enable USB debugging. If your device developer option is not enabled. Then go to Setting> About Phone and tap on the build number 7 times then your device developer option enabled. 1: First download the Flyme 7.8.5.30G beta OTA zip from the above link and save it on your device. 2: And then copy the update.zip file Phone memory. 3: After that, turn OFF your device and then press and hold Volume + (plus) button and then press the power button. Keep pressing until your device vibrate. 4: Now the device enters to upgrade window. 5: Simply, click on the start button under upgrade window. 6: And then wait for completing the upgrading process. 7: And once the installation process completes all of it. Then Reboot your phone. That’s it! Now you have successfully install Android Oreo on Meizu devices. If you have any doubt, then leave the comment we will assist you to solve your problem ASA possible.